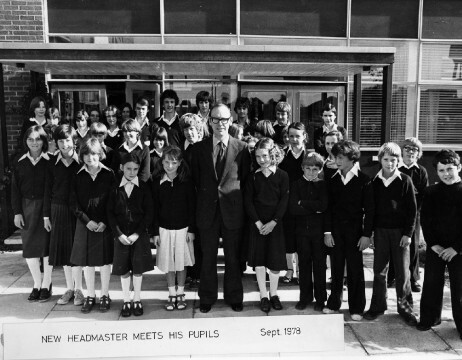 Our school was officially opened by the Duke of Norfolk on September 26th 1963, named Manhood Secondary Modern School after the peninsular on which it sits. It was the hundredth schooling project undertaken by the education authorities. The tradition of education on the peninsular is thought to have begun with St Wilfred, who landed at Selsey in 681AD and taught the locals how to fish. Since opening, the school has seen thousands of students pass through its doors, each given the opportunity to enrich their own and others lives. With strong community links through the House System (based on the Historic Lifeboats of Selsey) and continued support from local businesses, the school remains a focal point for the community. Significant changes have occurred to the building itself as more pupils have joined and specific specialist rooms have been added. The main Scola building dates from the early 1960’s. New Drama and Music facilities were added in 2004, a brand new sports hall and multi use games area was opened in December 2008, a new Library in September 2012 and a complete refurbishment of the windows was carried out in 2013.